Halloween is a night for fun, parties and dressing up but you should take some precautions so it doesn't end in some scary damage to your eyes. Over the past few years, decorative contacts have been increasingly becoming a popular item for costumes particularly with teenagers and young adults and the trend is alarming eye care professionals. Contact lenses are an FDA regulated medical device. It is illegal to sell contact lenses without a license which is applicable to most stores where costumes and party goods are sold, however it is apparent that the laws are often ignored. 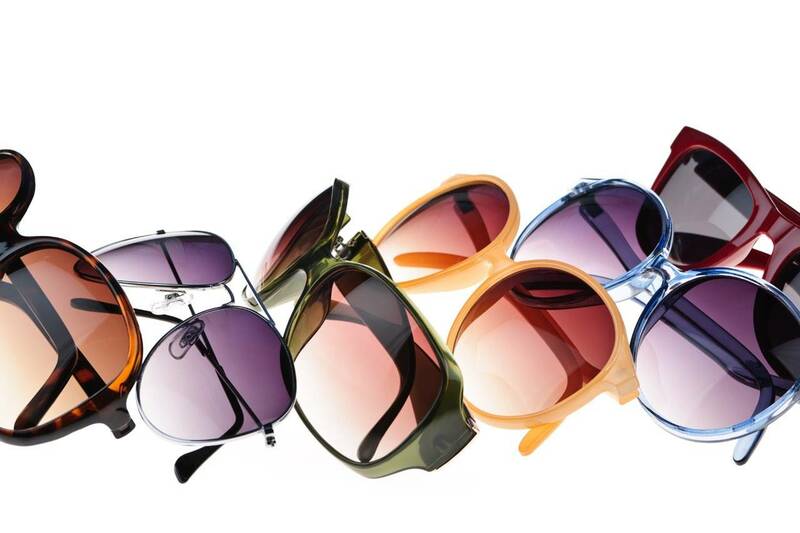 Unlicensed manufacturers may use inferior materials or even toxic coloring elements to dye the lenses. Further, use of contacts without adequate fitting and handling, can result in significant eye damage such as infection, abrasion or even blindness. If you do decide to wear special-effect lenses, it is essential to make an exam appointment with a licensed eye care professional. After a contact lens evaluation and eye exam, the optometrist will determine the correct size, curvature and if needed prescription required for the contacts. The practitioner will also give necessary guidance on proper hygiene of contacts. Wearing contacts without taking adequate precautions in handling them can lead to painful infections, irritation, or more serious corneal scratches or sores. The eyes are a serious matter and no item should be placed in them without proper instruction from an eye care professional. Never buy contacts from any place that is not a licensed seller that you can be sure sells products approved by the FDA. Even when purchasing lenses without corrective power, they must conform to health regulations and need a proper prescription. Beware of websites, flea markets or beauty supply stores that may sell homemade contacts tinted with dangerous tinting agents. To find out if the store has a license to sell contacts find out the state license number and follow up with the Department of Professional Regulations (DPR) of the home state. If your costume just won't be complete without special effect contact lenses, call your local eye care professional to discuss your options. Don't let Halloween be a "Hallowed" night for your eyes. Be knowledgable about how to dress up your eyes safely.